Make your best music with us! Welcoming students of all ages and levels to pursue their individual musical aspirations at Canada’s most unique community music school, we offer joyful learning experiences with the finest faculty of teachers, including the musicians of the Grammy- and Juno-award winning Vancouver Symphony Orchestra, in early years learning, classical, jazz and world music instruments. 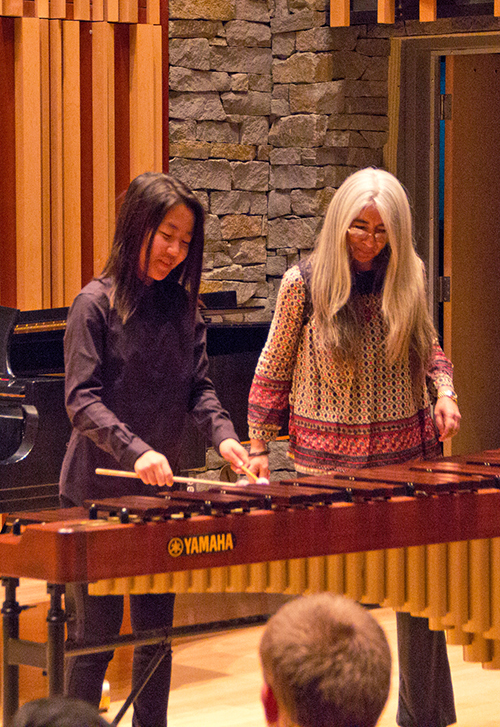 In a state-of the art facility in the heart of downtown Vancouver, the school offers private lessons, a variety of engaging classes, performing ensembles and performance opportunities on recitals and in masterclasses with international guest artists, including at the historic Orpheum Theatre. Programs in Early Years Learning (ages 4 weeks to 6 years) Classical Music, Jazz and World Music offer a broad range of musical genres to study, learn and grow. 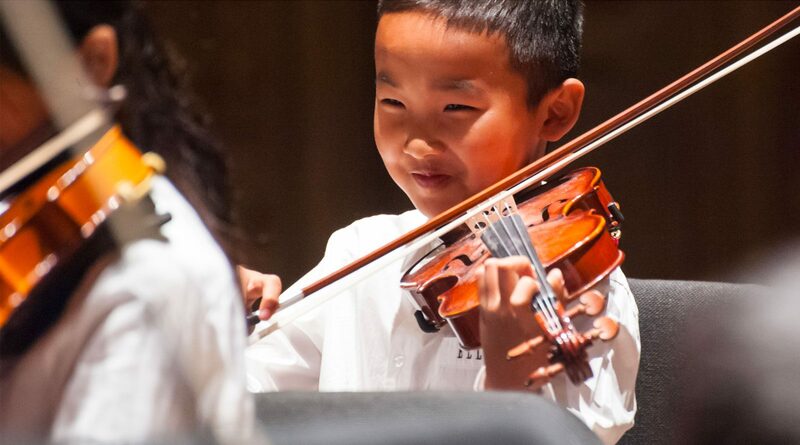 The school’s association with the acclaimed Vancouver Symphony Orchestra offers unparalleled opportunities to begin, strengthen and enhance learning music, working with professional performing musicians of the VSO, in masterclasses with visiting international guest artists, and in side-by-side performances with the VSO and other faculty. 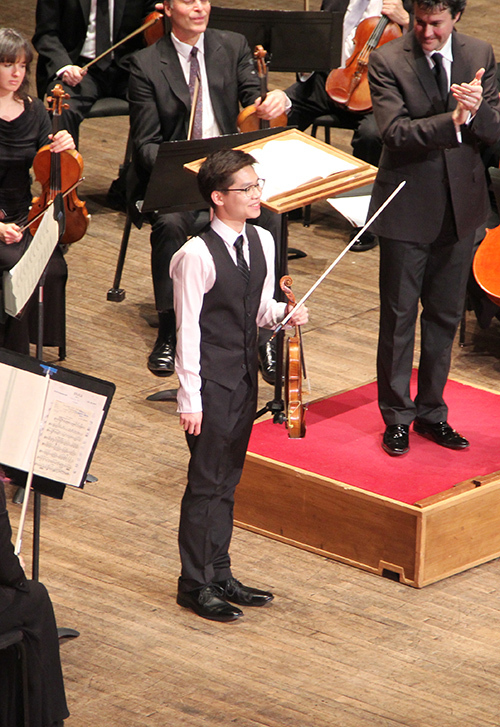 Winners of the annual Future of Excellence competition perform as soloists with the VSO. 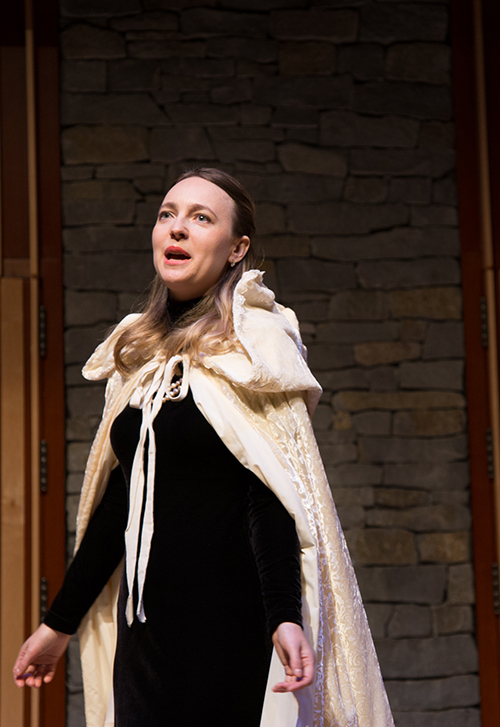 Exclusive offers from the VSO bring students closer to the world of professional performance. In the centre of the heart of the city, performances, learning activities and community events of the VSO School of Music , the VSO and a diversity of other performing groups take place in beautiful Pyatt Hall and in other locations throughout the facility. We invite you to view our calendar for upcoming events.